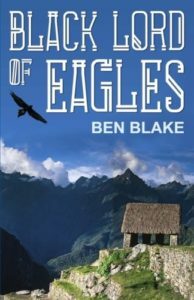 Ben Blake joins the Blue Poppy author stable with his new book “Black Lord of Eagles”. 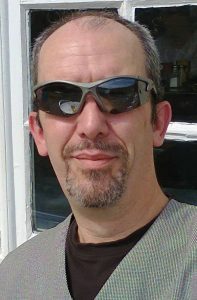 The Troy series, “Troy – Brand of Fire“, “Troy – Heirs of Immortality“, “Troy – The Ancient Dead“. With your world-view turned on its head, how would you find the strength to resist? Black Lord of Eagles is set in a fictional world based on the Incan empire at the time of the Spanish conquistadors. With elements of fantasy and magic, the story tells of how the people resist overwhelming odds and bounce back from impossible situations, including a pandemic which wipes out half the population – worse even than the black death in Eurasia – and the coming of men who should not even exist, armed with weapons of unimaginable power. This is the first part of an epic two novel series which promises a monumental experience to the reader. Although it is of course free, please be sure to contact the library on 01271 318780 to let them know so we have an idea of numbers. Ben’s blog In Dreams Awake.